Do you want to empower your team? As a CEO growing your business, of course you do. But, if you’re experiencing high overhead, issues with managing inventory and a rising number of errors among employees, it sounds like you need a Kanban project management system. Do your employees feel overwhelmed? 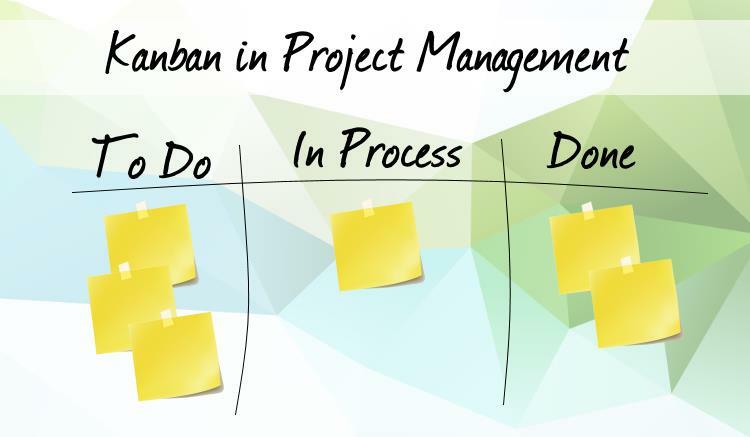 A Kanban project management tool has features that can limit the number of projects assigned to each employee. Over time, you can collect information to help you continuously improve the way you manage your workflow. In addition, it should offer continuous improvement, increased productivity, and a reduction of wasted work. When key stakeholders request an overview of your initiatives in the system, your workflows will be easier to view in one centralized place. It will allow you to limit the use of other communication tools (i.e., email, software) and set up notifications that update employees on what needs to be completed. In Trello, users can set up a separate board with tasks needed to complete projects. Employees can add documents and ideas throughout the process. You can invite users to the board and assign tasks with due dates labeled by color to signify importance. Asana is easy to use software for the management of to-do lists for the team. Assigned tasks can then be managed by each employee. Asana also allows you to set up contacts based on their location in a list format. A dashboard of tasks per department can be created with filters with a different status of the project. Set up a wait queue by pulling and dropping work into the system. A parallel process is available for an entire team to see what work is available in a “To Do” or “Done” lane. A series of horizontal swimlanes for a variety of projects can be segmented based on business need, production, routine, and issues with the project. 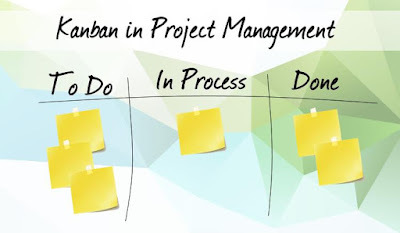 The Kanban board can be designed into different columns with an overview of the status of a project. You can set up WIP limits (work-in-progress) to motivate team members to finish tasks instead of working on a new one. Subtasks can be included to view the progress of each team member. 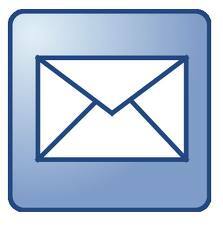 You can use the software on your cell phone, laptop or tablet at any time of the day. In Volerro, you can schedule and coordinate calendars for your team to access by milestones. You can drag and drop content and tasks that can be converted to HTML5 for the team to preview it in a web browser. It will help employees to estimate and track the time it will take to complete an assignment. Volerro will eliminate the time in scheduling and aid in more productive team meetings because a chat session function is available. Also, you can share your screen with team members for training sessions, if the team works remotely. The Kanban boards in Atlassian can be color-coded to signify importance when completing an assignment. It can be set up by “To Do,” “In Progress,” “In Review” and “Done.” Real-time agile reports can be created with insights into the performance of each team member in line or bar graphs. Kanbanchi offers an unlimited dashboard and card system with any number of collaborators to have access. You can leave comments for other employees to read and manipulate a dashboard connected to Google Drive. Users can integrate Trello Boards in Kanbanchi in addition to adding text tags or color tags to projects. You can create Gantt charts and schedule a time tracker for you to monitor the progress of your team. At an extra cost of $5 per month per user, you can add the logo of your company in Kanbanchi. You can expect to see issue trackers, product backlogs, agile project management with an integrated feature for Zendesk and GitHub. Yodiz works well with IT teams with a reliable customer support system. You can move project cards on your Kanban board with WIP limits prevent bottlenecks and employees from feeling swamped with work. Kanbanize can help with setting up custom roles to set permissions based on seniority. You can ping a user when a deadline is coming close and set up custom fields by date, multi choice, text or numbers. In conclusion, these Kanban project management tools should be reviewed or tested before your final purchase. If you believe your team is wasting time on current projects, the communication lines are crossed, and you need a better way to improve efficiencies, purchasing a new project management tool is the way to go. About the Author: Brad Mishlove, CEO and founder of Catapult Groups, an executive coaching organization is committed to inspiring business owners and entrepreneurs by keeping them accountable for their own success through peer advisory groups and one-on-one executive coaching.